If you are above the age of 25 the chances are you will remember some of the phones that we are about to feature in our top 10 list. To teenagers today these probably look like old bricks but in reality these are phones that were revolutionary for their time, whether it was the first phone to come with a camera, or the first phone to sport a colored display, in some way these phones were groundbreaking and we loved them. SellCell.com still see a number of these come through our doors, with 6.5% of old classic cell phones being traded in each year. Can you remember your first cell phone? 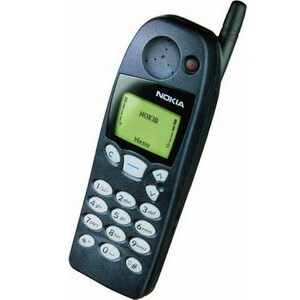 Mine was a Nokia 5110 which boasted snake, 10 message storage, and the ability to swap cases. Back in the later part of the 1990’s a phone like this would set me back $150-$200 and today that same phone is a ‘classic’, which makes me feel old. The Nokia 5110 was an incredible phone for its time and the first really popular phone to make it onto the market with everyone owning one. Back then they seemed expensive with price tags from $150 – $200 but in reality that is cheap compared to phones of today. Granted, you couldn’t do a lot with them, but back then what you could do was enough to keep you entertained for hours. During the height of its popularity you could get your hands on plenty of different fascias from your favorite bands, through to textured basketball cases. 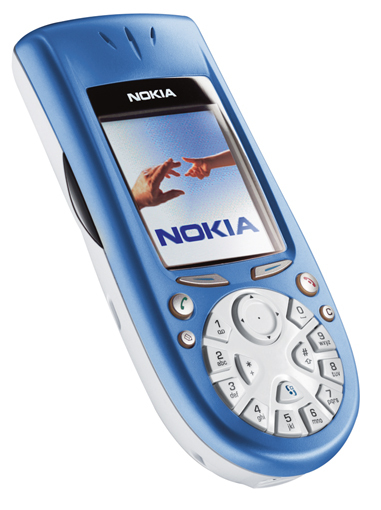 The battery life and strength of this Nokia has also been part of many Internet meme’s over the years, and sadly we saw it discontinued some 14 years ago in 2001. The V70 was a swivel phone launched in 2003 and had everyone ooo’ing and ahh’ing with its sleek Star Trek looking design. With a price tag of $350 it wasn’t in everyone’s price bracket back in the early naughties, but for those that did buy it benefited from GPRS and good battery life. This is one rare phone today, we haven’t seen a single one of these pass through the SellCell doors. Do you still own one? 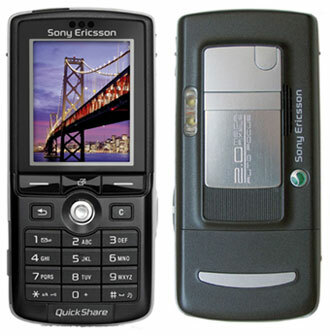 One of the newer phones on our list is the Sony Ericsson K750, which was launched in 2005 and came in blue, oxidized black, metallic red and blasted silver. The joystick controller in the centre of the phone made this Ericsson a popular choice for many, along with Sony’s Mega Bass technology. 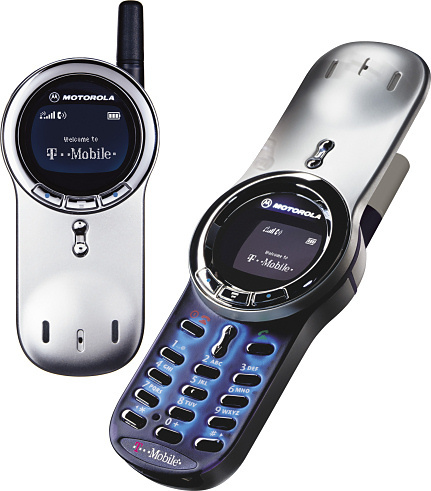 These phones also carried a 2 megapixel camera that supported autofocus and led flash. 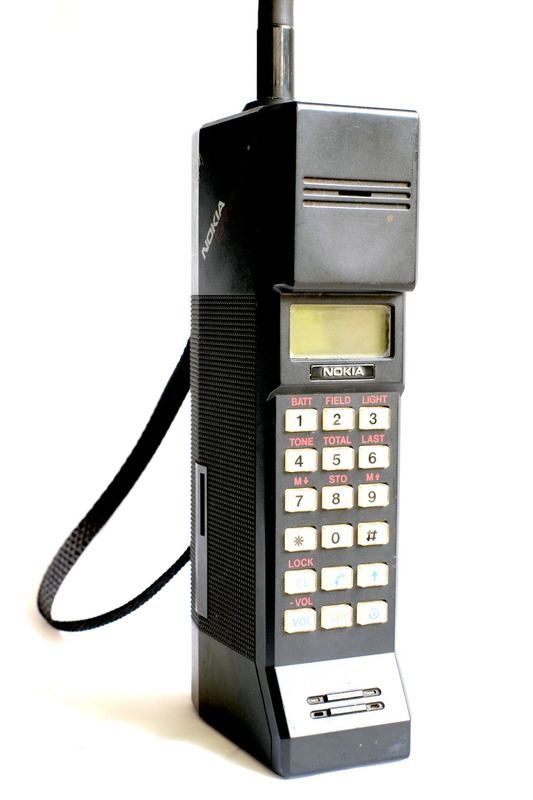 We take you right back into classic phone history now with the Nokia Cityman which debuted in 1987, how many of you were born then? The Cityman 1320 was Nokia’s very first mobile phone that completely changed the way we communicated, but it did cost a few thousand dollars to buy so only the wealthy could really afford to get one in the first few years. One pronounced feature was the size of the aerial which almost matched the height of the phone itself. You can’t talk about retro cell phones without touching upon the BlackBerry Quark, because there was a stage where every business owner would be seen with one of these in hand, tapping away at the QWERTY keyboard to send emails. 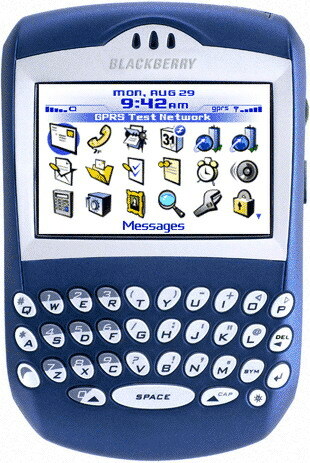 The 6230 was also the original 2003 QWERTY keyboard model by Research in Motion. The Nokia 3650 was another crazy looking device, and a pleasure to look at as phones these days tend to all look the same. Launched in early 2003 this retro phone ran on the Symbian OS and sported a colored screen with 640 x 460 pixels (nice and big). What was noticeable about this phone was the emergence of technology and how cell phones were starting to adapt into Smartphone’s, with stories of students turning off classroom TV’s using the infrared app that you could install on the phone. This isn’t the oldest phone on our list but it certainly is a pioneering phone that sold plenty across the world despite the $1,000+ price tag. 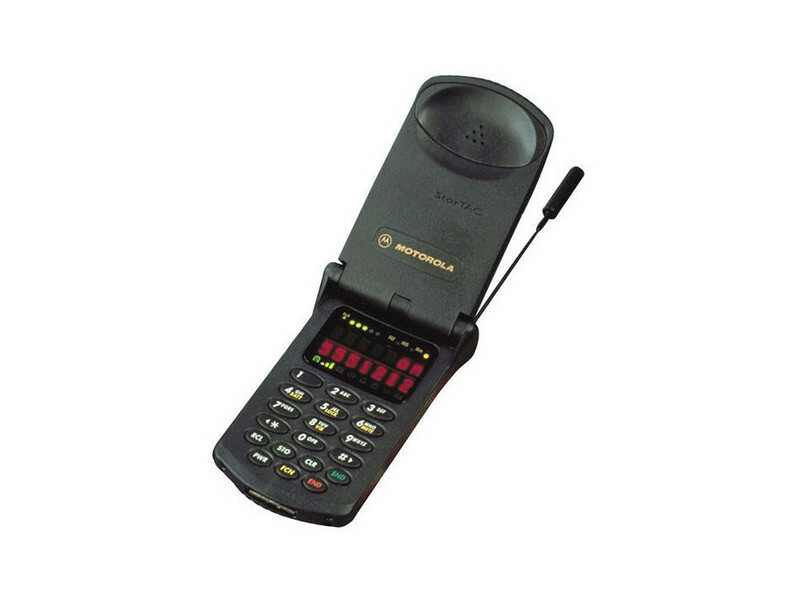 That was because the StarTAC was the very first flip-phone to come onto the market back in 1996, when cell phones were really only becoming a commercial gadget. It was such an amazing device that it was recently classed in 6th place in a list of the greatest gadgets of all time. 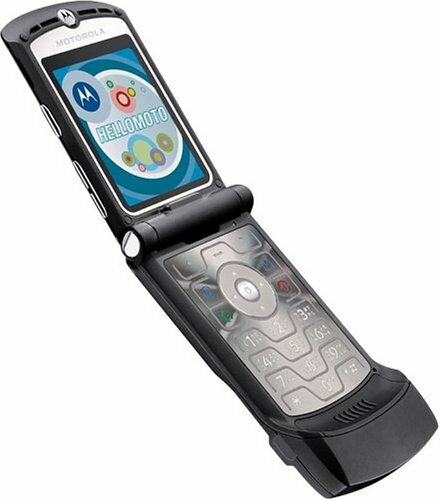 8 years after the StarTAC , Motorola then released what would become another popular flip-phone, by the name of the RAZR V3. The thinness of the body, the sleek design and the fashion accessory branding that came with the V3 saw it sell 130 million units during the 4-years from 2003 – 2007 before it became discontinued. The RAZR was reinvigorated in 2011 this time running on Android and sharing many of the same design features of the original. We see plenty of Droid RAZR handsets being traded in at SellCell with 1.7% of the total traded-in sales for 2014 being a Droid RAZR. 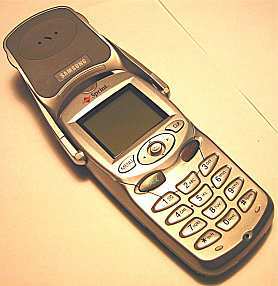 Another strange looking device is the Samsung N200 which is another 15 year old device that we still look back on today, with that crazy futuristic looking flip up speaker. The N200 came with dual charging capability so you could charge a spare battery while using the phone, but you don’t see these phones anywhere these days, we certainly haven’t seen any traded in, so where are all the N200’s? We have left one of the best phones to last in our top 10, and who can forget the impact that the 2007 Apple iPhone made on the World? This phone brought the term Smartphone to life with its sleek and smart design, and the ability to do more with your cell phone than ever before. 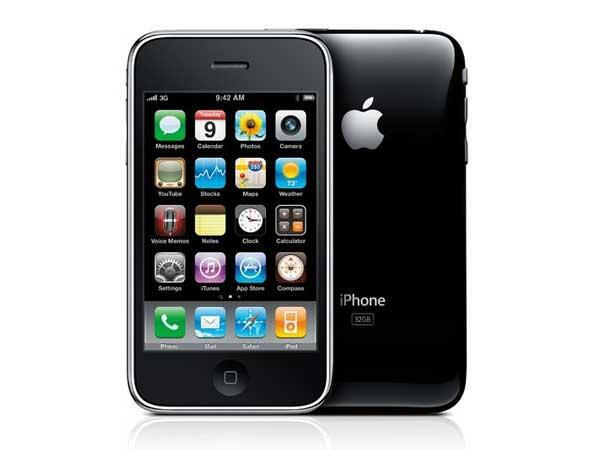 The iPhone, despite being a revolutionary that ushered in a new era of how we use phones, only sold 6 million units but the price tag could have been a major factor of that, as the phone cost consumers $599 on a two-year contract in an era where people would be paying just a few hundred dollars at most. Out of all the phones on our list the first generation iPhone tops the most trade-ins, with 5.2% of people still offloading this phone for cash. At the moment you can get $5 back for this iPhone, not bad considering its 8 years old. Even though a lot of retro phones have submerged into the past never to be seen again, some phones can still be traded-in and still hold some value. Whilst you won’t get hundreds of dollars back for them because of their age and condition, you can use this as a good way to declutter your apartments and houses and put a few bucks in your back pocket. 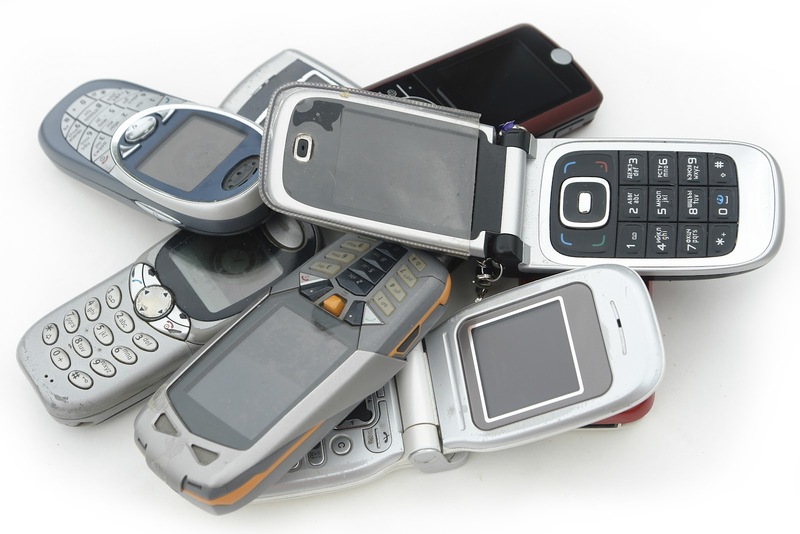 So clear out your living space this weekend and see what old phones you can unearth and get yourself some cash back for them.